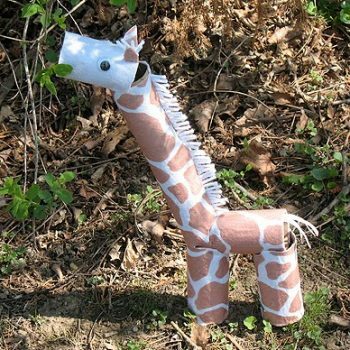 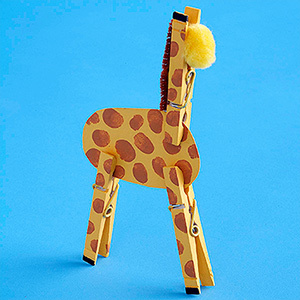 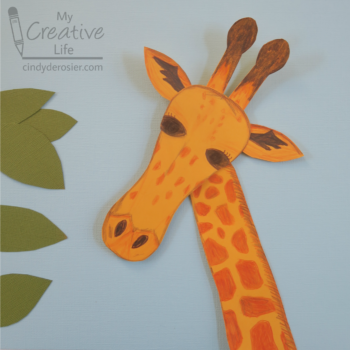 This giraffe stands up on its own thanks to sturdy clothespin legs. 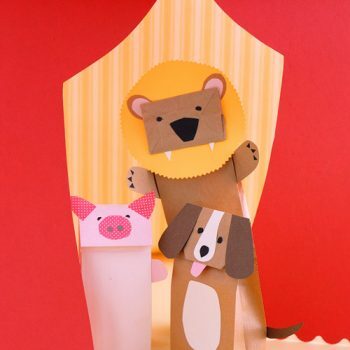 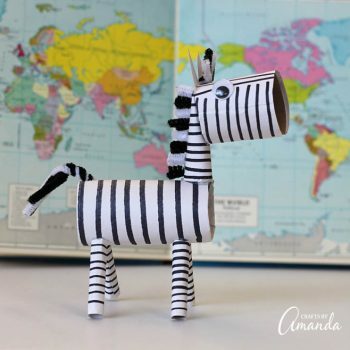 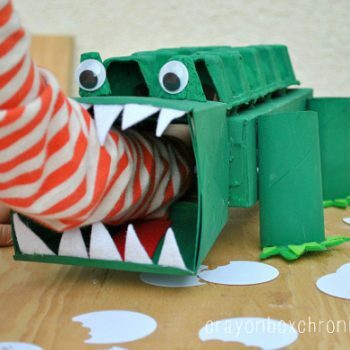 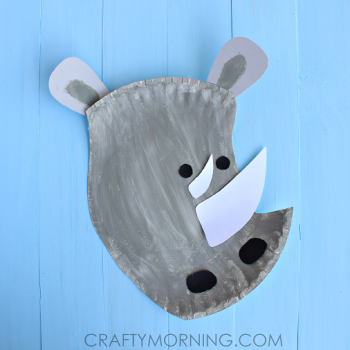 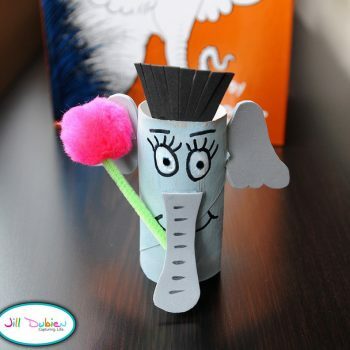 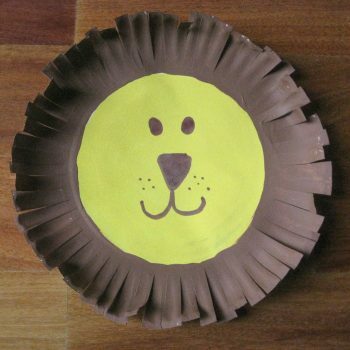 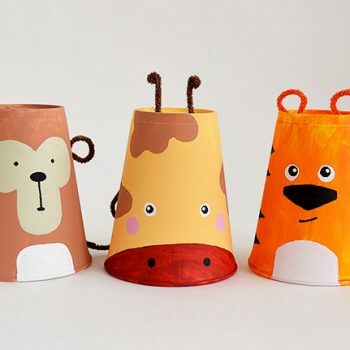 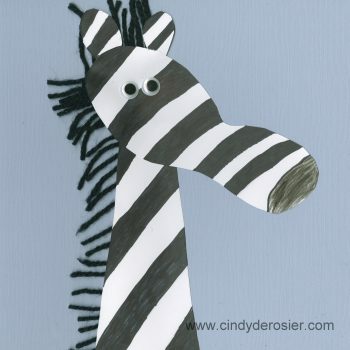 Raid the recycling bin for materials to make this adorable zebra. 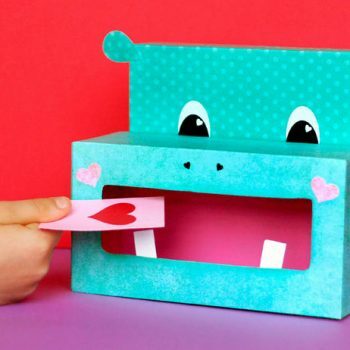 It’s fun and inexpensive to put together. 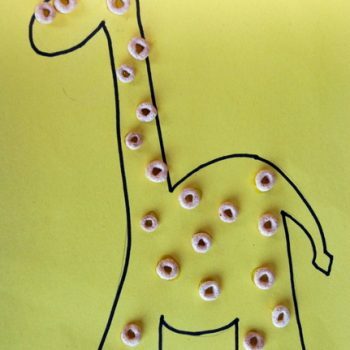 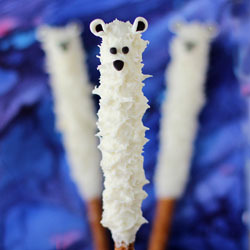 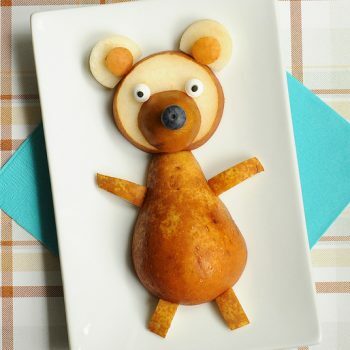 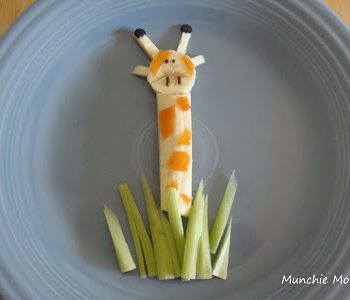 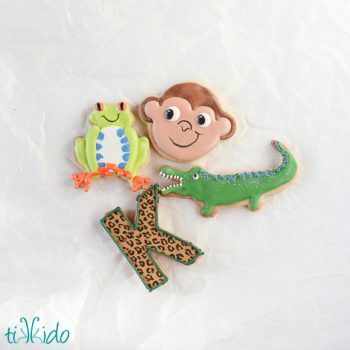 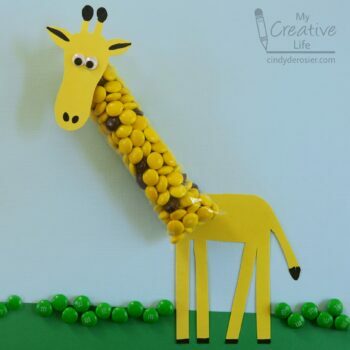 Make a tasty giraffe snack using bananas and other healthy ingredients. 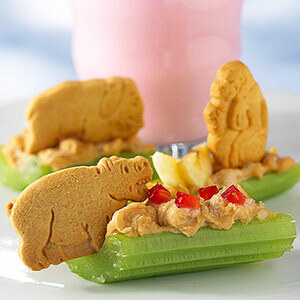 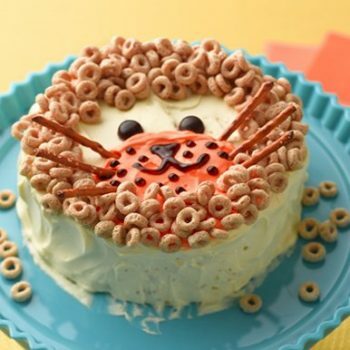 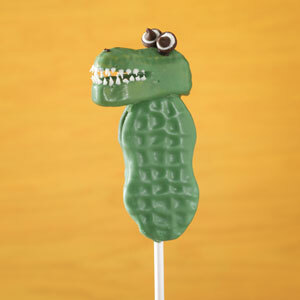 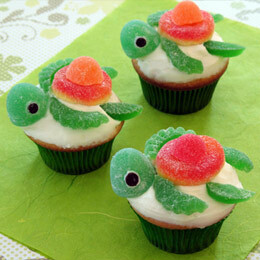 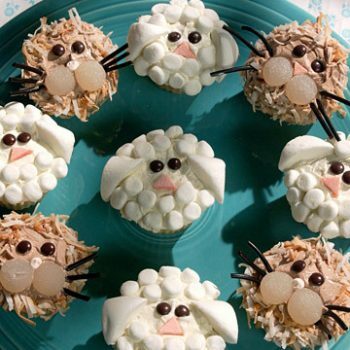 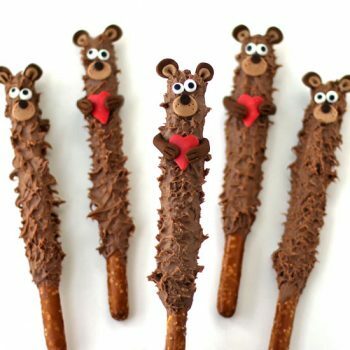 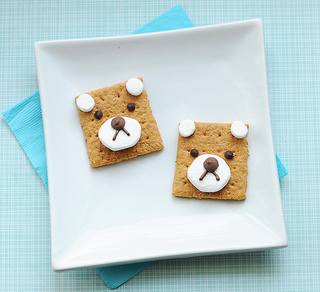 It’s a fun way to make snacktime special. 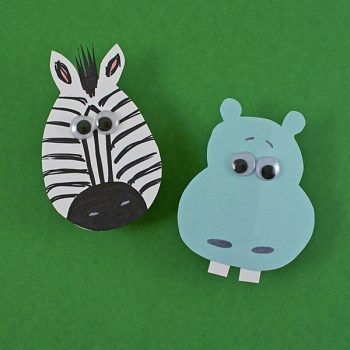 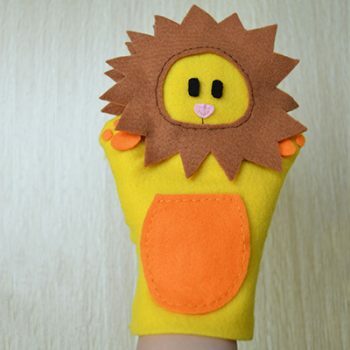 Turn your footprint into an adorable zebra! 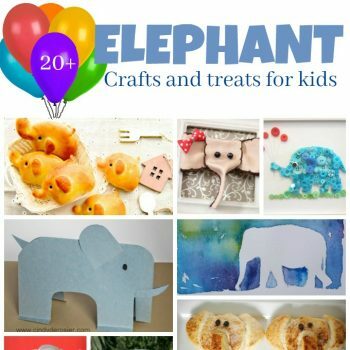 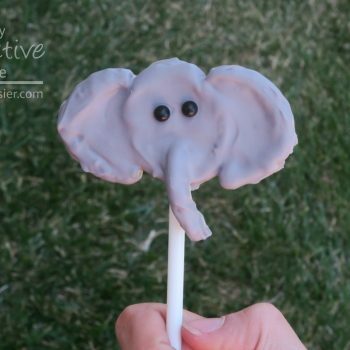 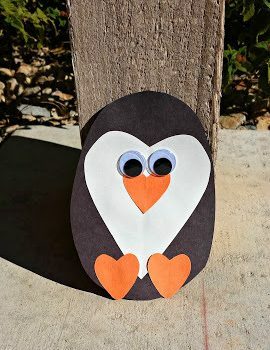 A fun and easy project with lots of personality. 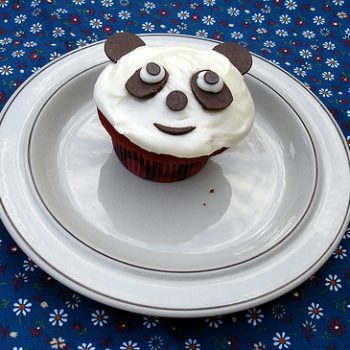 What better way to celebrate a birthday than with sweet and cuddly pandas! 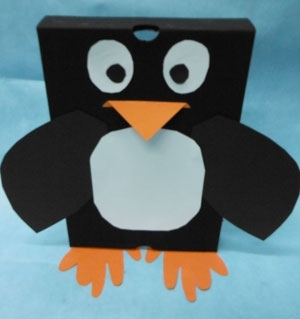 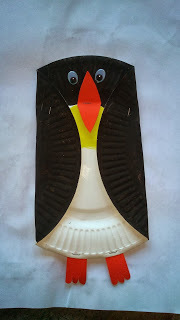 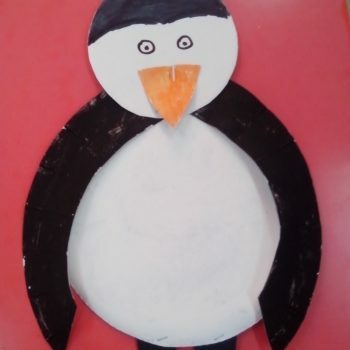 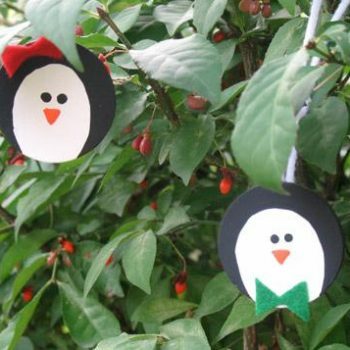 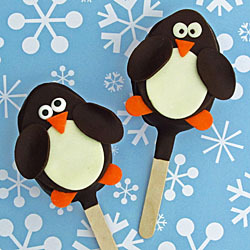 Make this cute penguin using a paper plate that you cut and paint! 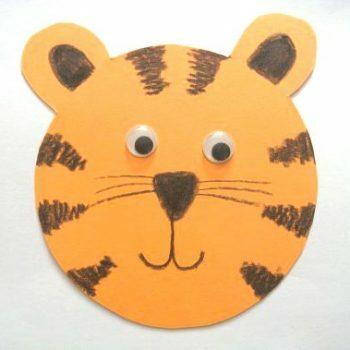 Fun as a classroom project. 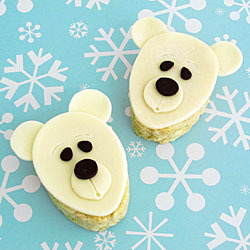 Try decorating sugar cookies with chocolate melts and chocolate transfer sheets instead of royal icing. 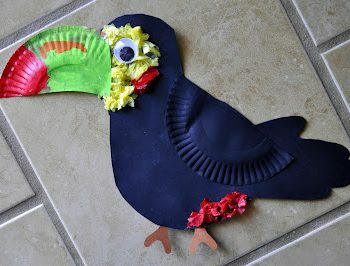 Fast and fabulous! 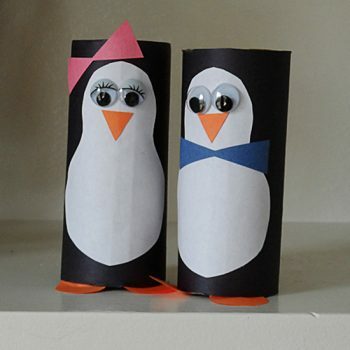 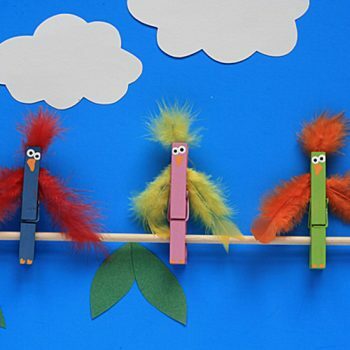 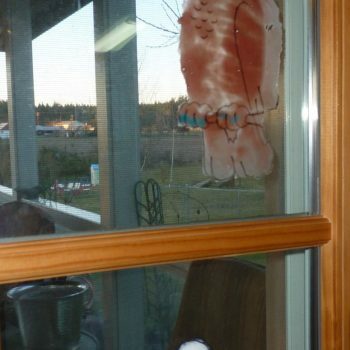 Recycle some cardboard tube by making these adorable penguins. 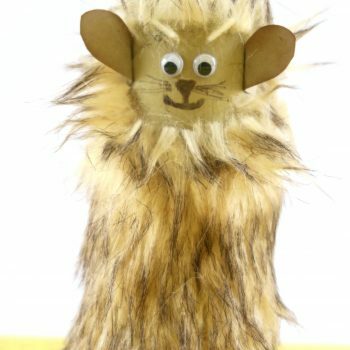 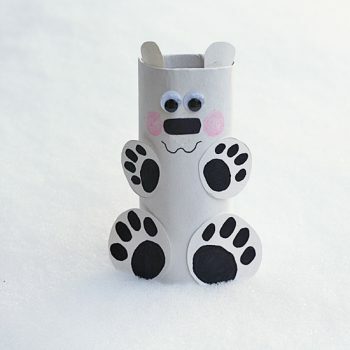 Perfect for a zoo unit or just for talking about winter! 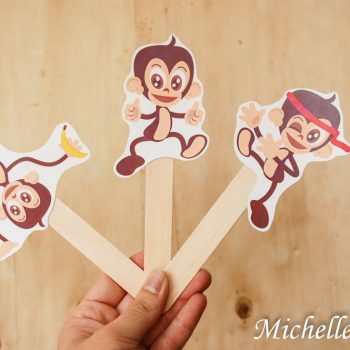 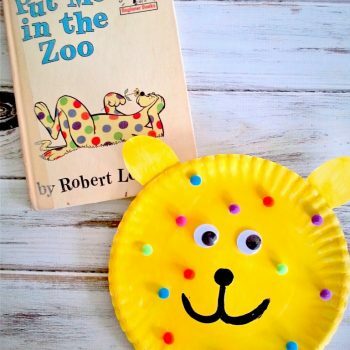 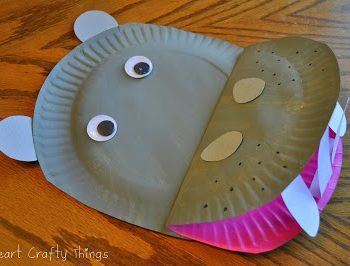 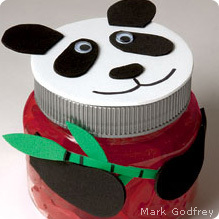 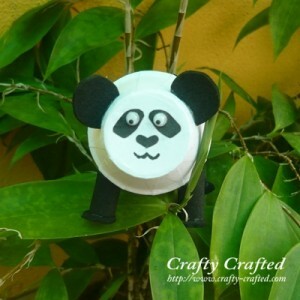 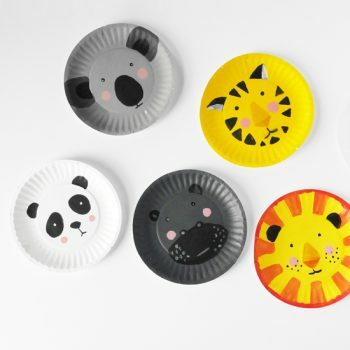 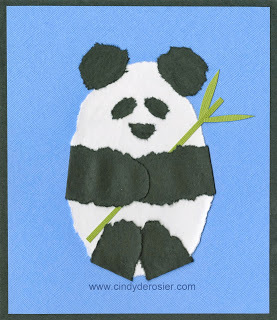 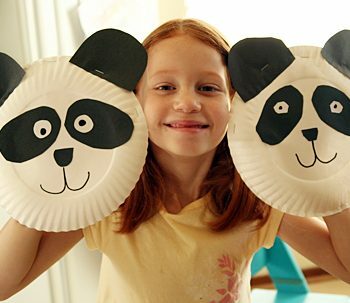 Turn paper plates into adorable panda puppets, then have fun putting on a puppet show. 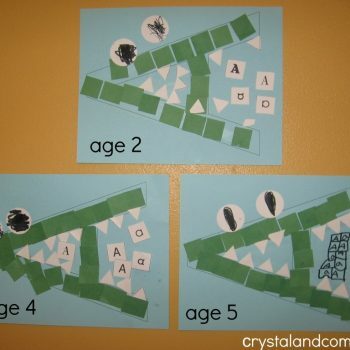 Lots of room for creativity. 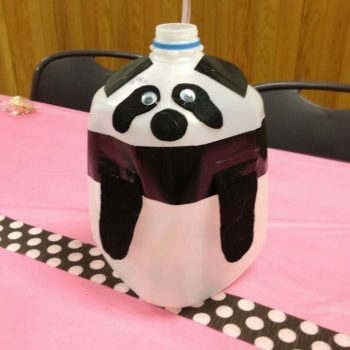 Turn an empty bottle into an adorable panda. 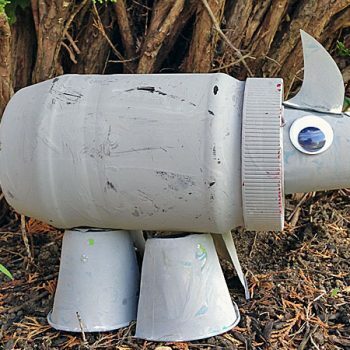 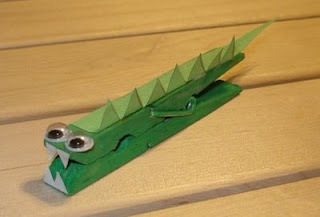 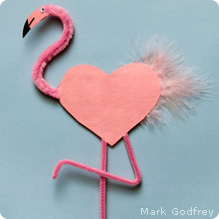 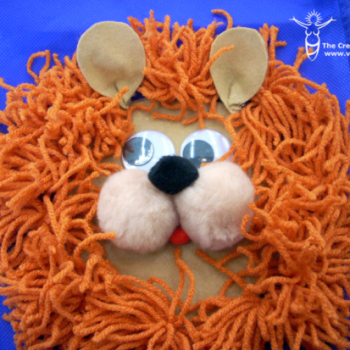 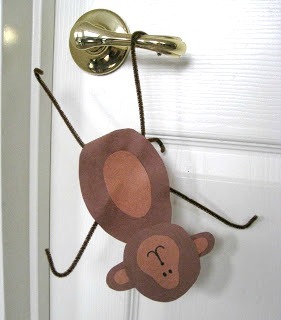 A fun way to use something that might otherwise be thrown away.